There aren't a whole lot of things that are beautiful and sinister at the same time. These Halloween pillowcases are definitely fitting the bill. 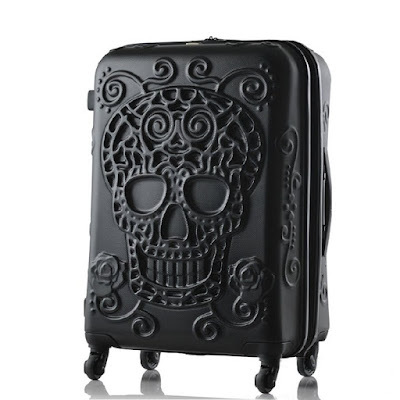 Here are my favorite five styles on Amazon that you may enjoy as well! I can see this being a great design for a sign. 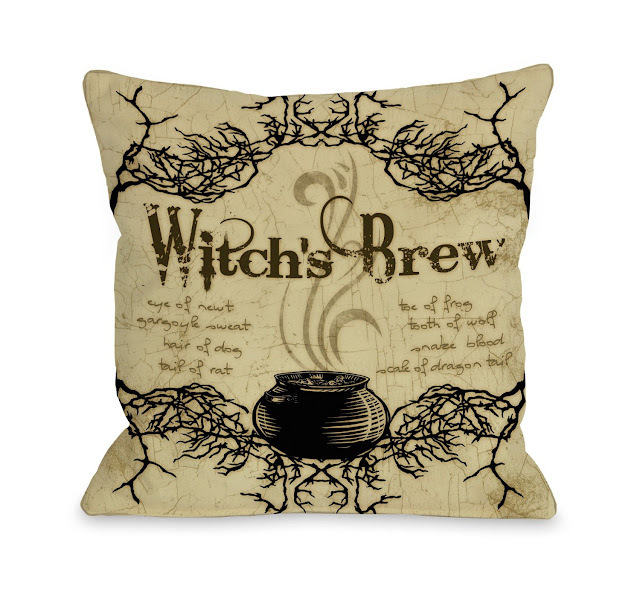 The vintage look of this Witch's Brew Halloween pillowcase is my favorite feataure. It's extra creepy how the jagged branches border the pillow. 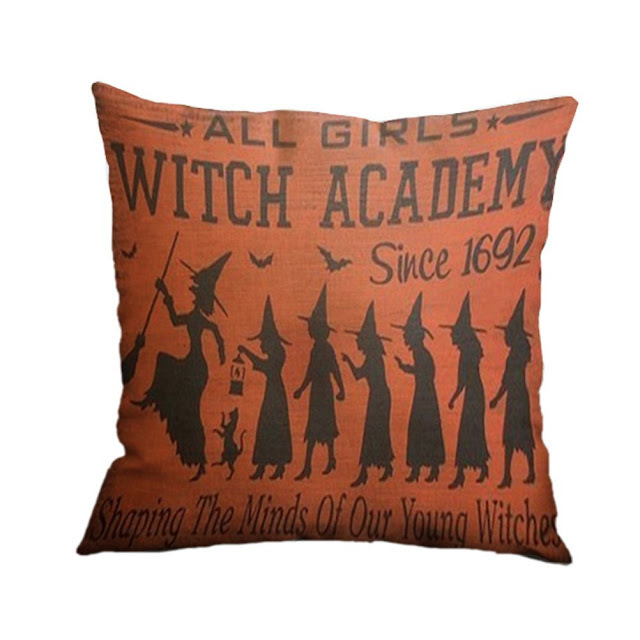 This Witch Academy Halloween pillowcase is magical and very fun! Don't you wish you were a part of this Witch Academy? It looks awfully hilarious. Even the cat is enjoying itself. I wonder what kind of shenanigans happens with this coven of witches. I definitely find this black cats Halloween pillowcase a little creepy. 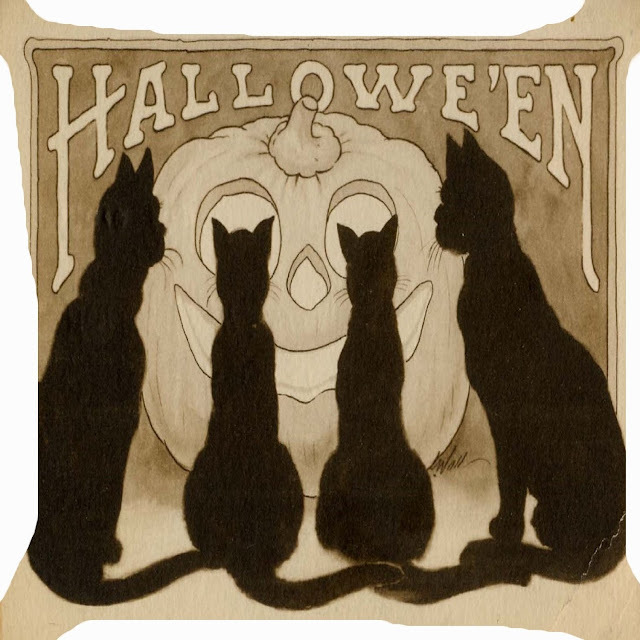 It's odd, because it's quite cute with the four kitties sitting in front of the pumpkin. It just makes you wonder what they are looking at so intently. The cat heads for eyes are a little ominous as well. 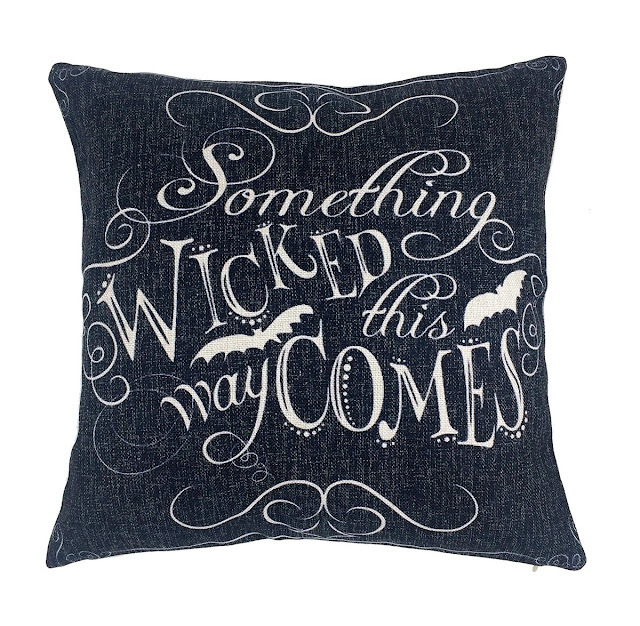 I think that this Something Wicked pillowcase is a bit of a classic. 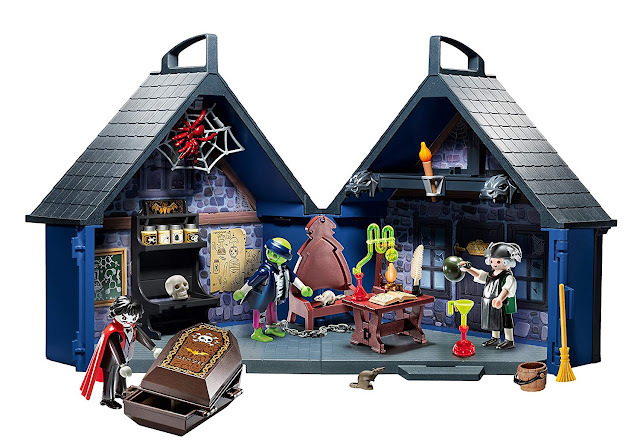 It's whimsical and would be a great addition to any Halloween party. It could even be set out all year around if you so desire. 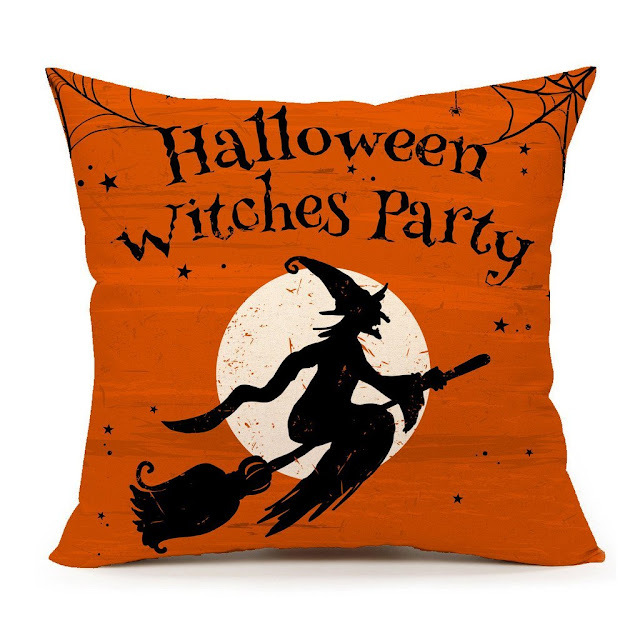 Does it look like this Halloween Witch Party pillow case is etched on wood? I see a slight wood texture under the illustration. This evil witch is obviously up to no good flying on a full moon! It's hard to pick my absolute favorite. They are all wonderful in their unique ways. Is there one that you prefer over the other? Tell me about your favorite Halloween pillowcase down below in the comments section. I'd love to hear about your decoration ideas!